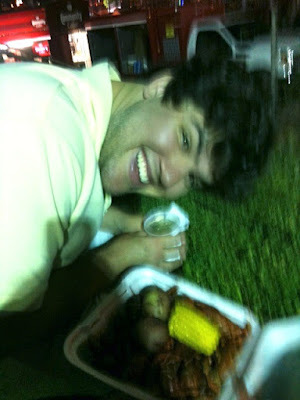 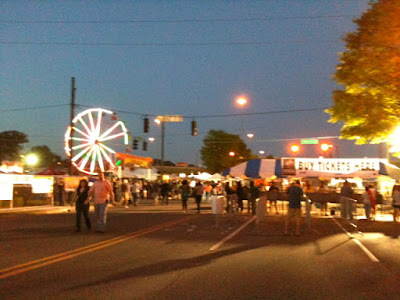 My latest weekend adventure was the Crawfish Boil in Birmingham, Alabama. 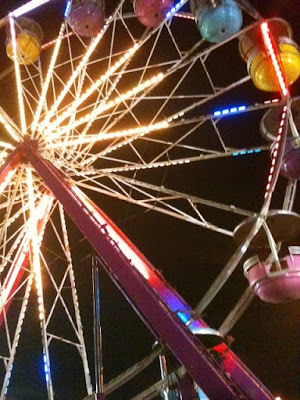 Unfortunately, our friends were not able to join us due to the chaos in Tuscaloosa, but Max and I took one for the team and drank beer, ate crawfish, rode the ferris wheel and jammed to Cee lo Green, Sublime and Green Day. 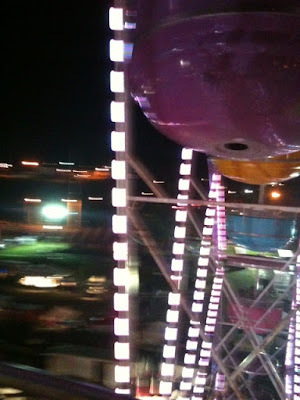 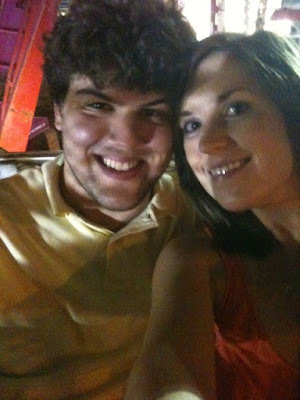 My most proud accomplishments = convincing Max to ride the ferris wheel despite his fear of heights, Max declaring his love for crawfish despite his previous disgust, and me not getting sick after having multiple cocktails, crawfish and a funnel cake (don't judge).